The Waste Disposal Plan, published in 1989, sets out a strategy for municipal solid waste disposal in Hong Kong. Old waste facilities have been phased out and new, cost-effective facilities have been built to higher environmental standards, under the management of the Environmental Protection Department. The Policy Framework for the Management of Municipal Solid Waste (MSW) (2005-2014) published in December 2005 sets out a comprehensive strategy for the management of MSW in Hong Kong with clear targets and timetables for the ten years from 2005 to 2014. The Policy Framework is built on the three-tiered approach: (i) avoidance and minimization; (ii) reuse, recovery and recycling and (iii) bulk reduction and disposal. While waste avoidance and recovery will remain to be the top priority and other modern waste treatment technologies will be employed in future for the treatment of waste, it is important to recognize that landfills will always be needed as a final means of disposal for unrecyclable wastes and waste residues after treatment. As the existing landfills are running out of space, the EPD has commissioned engineering and environmental studies to look into the feasibility of extending the existing three strategic landfills. The EPD has been implementing several waste-reduction plans in recent years and a key point of that is the recollection and reuse of the waste. 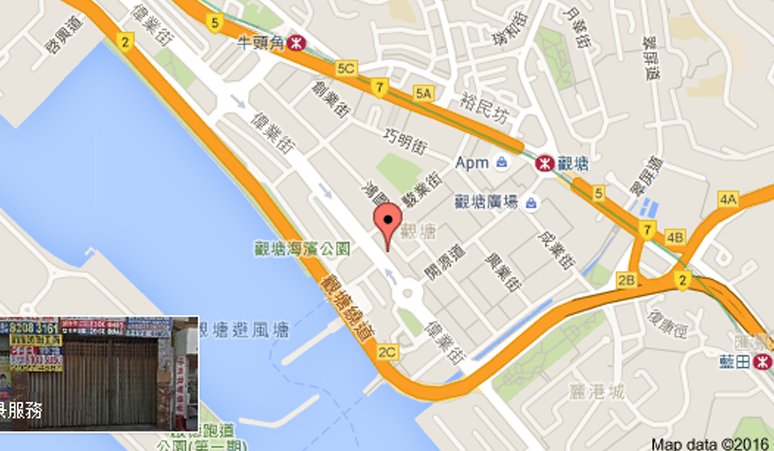 Flat B, G/F., Mow Hing Ind., Bldg., 205 Wai Yip Street, Kwun Tong, Kowloon, Hong Kong. Treeland is a company specialized in environmental protection, waste organization and recycling services, aiming to maximize the value of collected resource through recycling, reusing, and to minimize the amount of waste to achieve the ideal of "zero waste", reducing waste disposal at landfills, and consequently the polllution on the earth. As a result, we can preserve non-renewable resources and prolong the life-time of landfills. To establish a sustainable and satisfactory living condition, please work with us to reduce trash and protect the environ-ment today. Treeland is a registered waste collector/recycler under the Environmental Protecion Department of HKSAR. We comply with the guidelines from Environmental Protecion Department of HKSAR to process solid wastes (e.g. 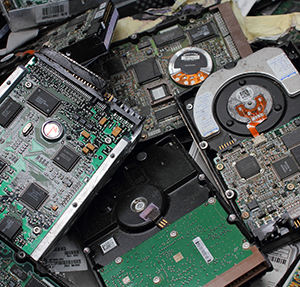 Computer, electronic components, iron-containing metals, carbon cartridges and expired stocks, striving for recycling all kindsof wastes, in order to proctect the environment on our earth.